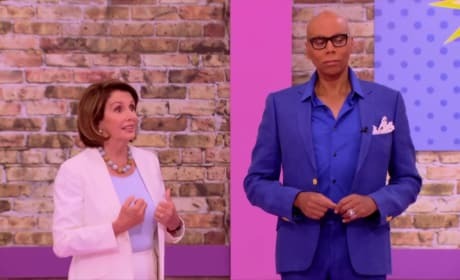 There's a new guest visiting the Werk Room on RuPaul's Drag Race All Stars Season 3 Episode 7: It's Nancy Pelosi. 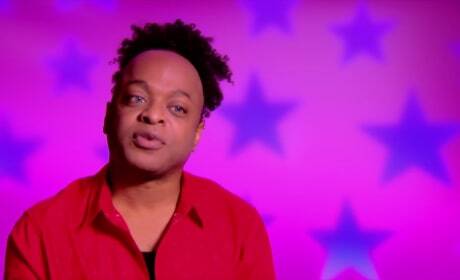 Shangela didn't come to play, she came to slay! Her outfit during the lip sync for your legacy is a fat suit. 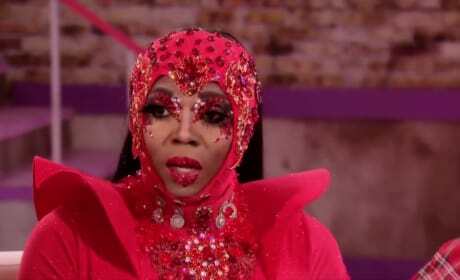 The queens are gagging after BeBe's revelation: She never watched Drag Race after winning her original season. 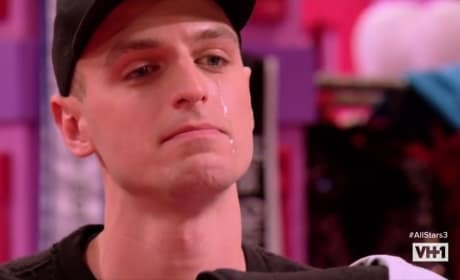 Kennedy's experience after Drag Race hasn't been the same as the other queens. She doesn't want to be an afterthought anymore, she wants to be the first thought by fans. 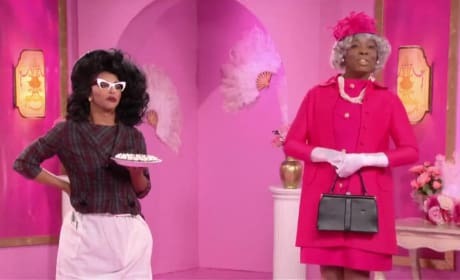 The queens have to channel iconic movie characters for the challenge of the week. Some of them, like Shangela, are taking on their roles while others faulter. Ben is channeling a darker side for her look in the group challenge and runway. Trixie is having a special day when she fangirls over Emma Bunton (Baby Spice) being the guest judge. 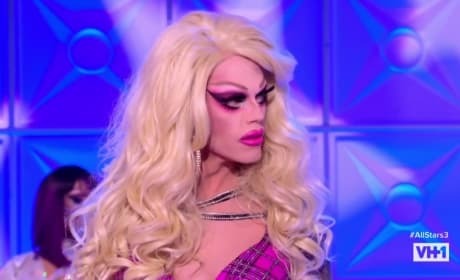 Morgan McMichaels has been given a second chance. Will this be the start for her winning the competition? Kennedy is spilling the tea on Milk. She's letting the artistic queen know how bad she made Kennedy feel when she read her to filth. 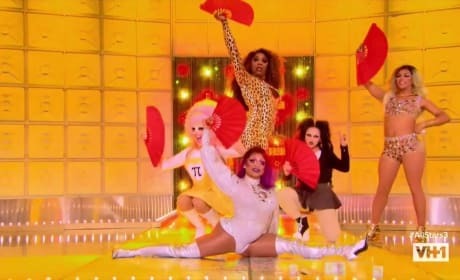 The five eliminated queens are all getting a chance to earn a spot back into the game. Who will win? Baby Spice of the Spice Girls joins the judging panel and she is bringing all the critiques. The queens parody the Spice Girls with a singing competition that creates a new super group.